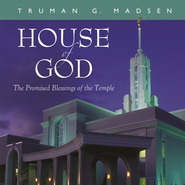 Combining a deep love of the prophet with years of research, Truman Madsen discusses such topics as Joseph Smith's trust of youth, the elements of his saintly life, his vision of Zion, and many other details that will enrich the listener's testimony of Joseph Smith. 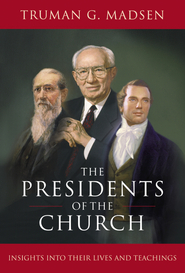 This is a great addition to Truman's Joseph Smith The Prophet lectures. Very in depth analysis of how Joseph's teachings contrast to other faiths. Eight more lectures on your favorite modern-day prophet! 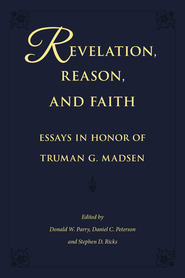 To paraphrase Truman Madsen in his introduction, he gave the original eight lectures by presenting Joseph Smith's life as his teachings. 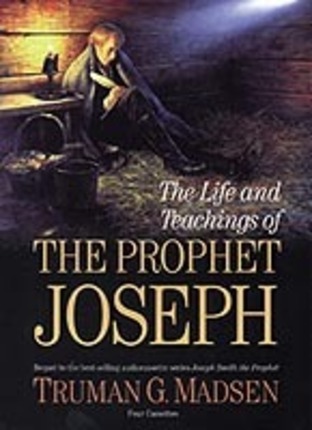 In these eight lectures, he presents Joseph Smith's life in illustration of of his teachings. The focus here is on Joseph Smith's teachings, and then backing up those teachings with stories and examples from the Prophet's life. These are very well put together, and if you enjoyed the original lectures, then you will enjoy these too! 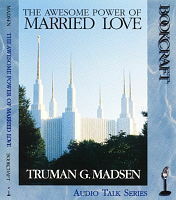 Truman Madsen shares stories and his testimony of the Prophet Joseph Smith. 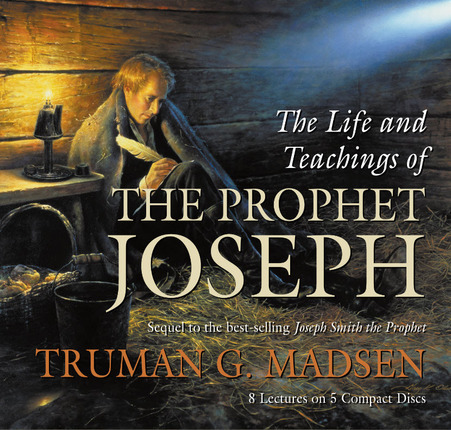 As a follow up to his very popular "Joseph Smith the Prophet" audio series, Truman Madsen continues to share the worlds of Joseph Smith with us to give us insight to the times in which he lived and the message that he help bring to the world. He brings the prophet to life through his stories and sharing of his testimony.